“Welcome to another instructable. 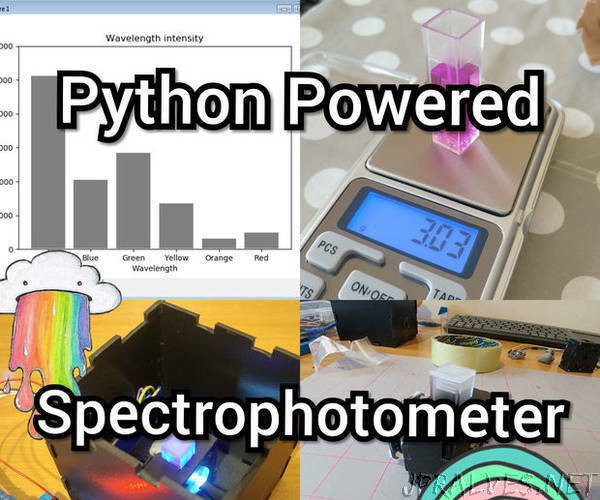 In this instructable I will discuss how to make a crude spectrophotometer. I will show you what sensors work best, and how to use Python for dynamically updating and displaying the data.